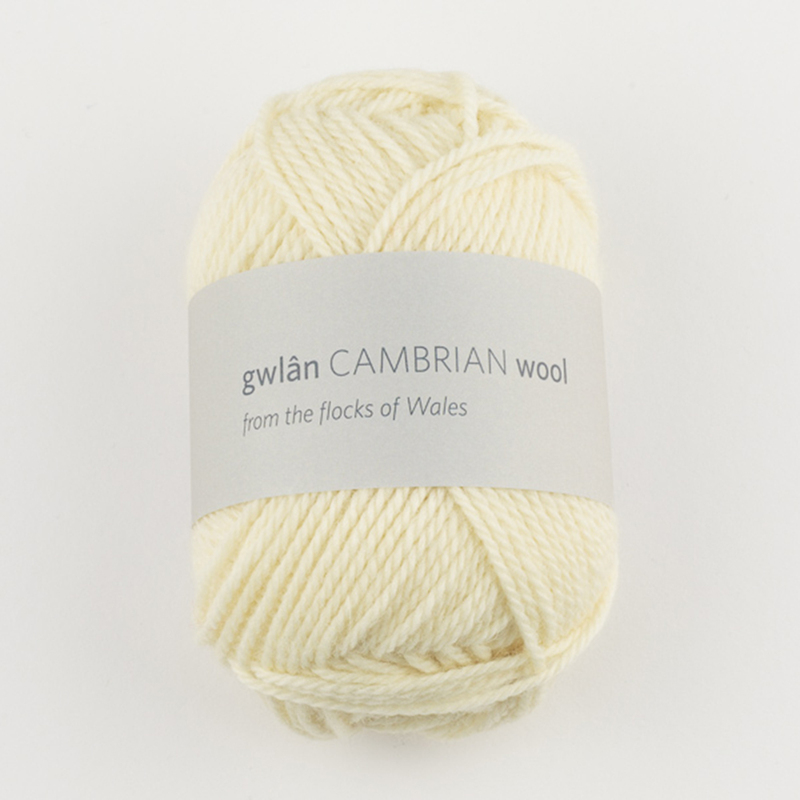 The kit contains everything you need to make your own Emily tea cosy. 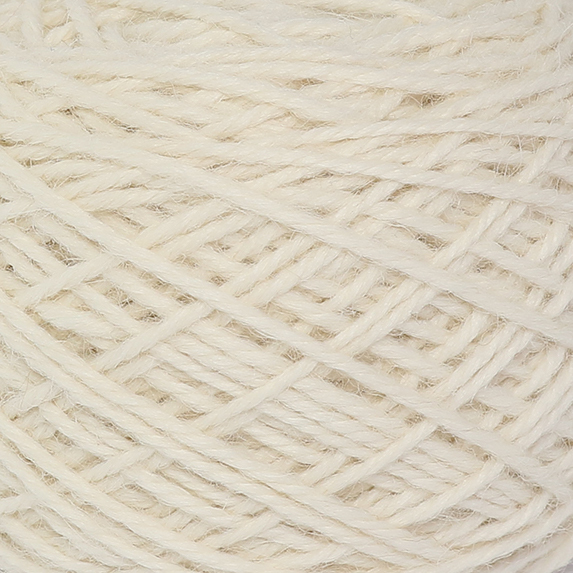 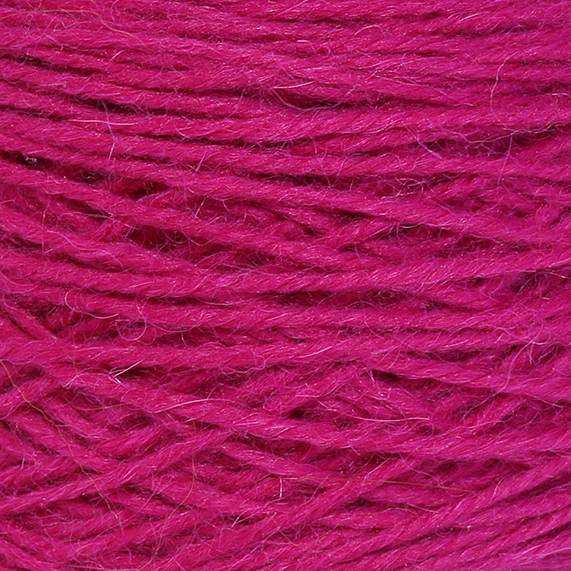 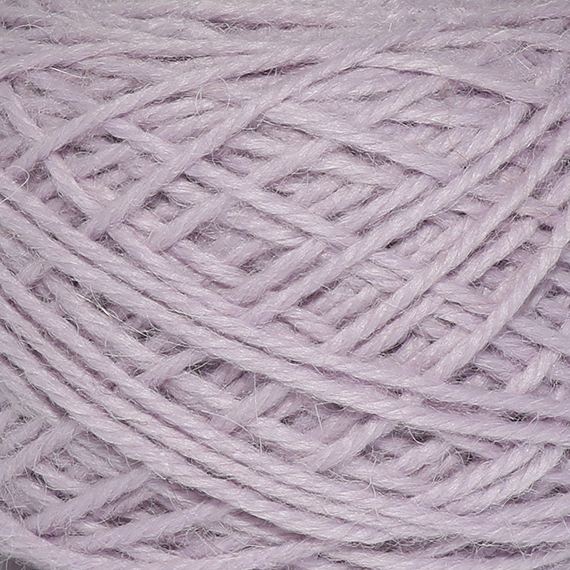 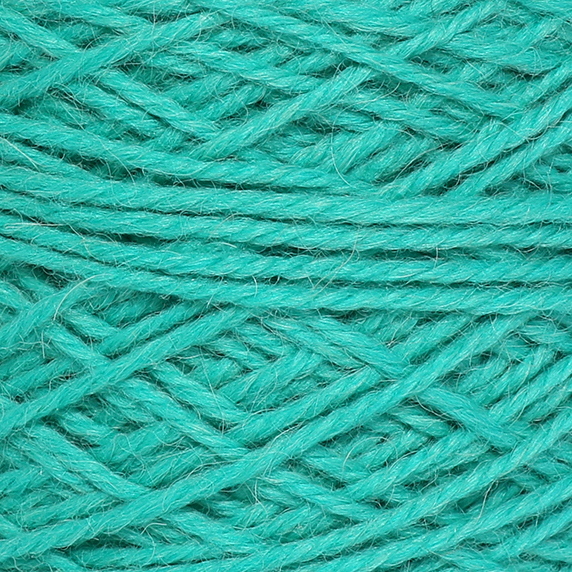 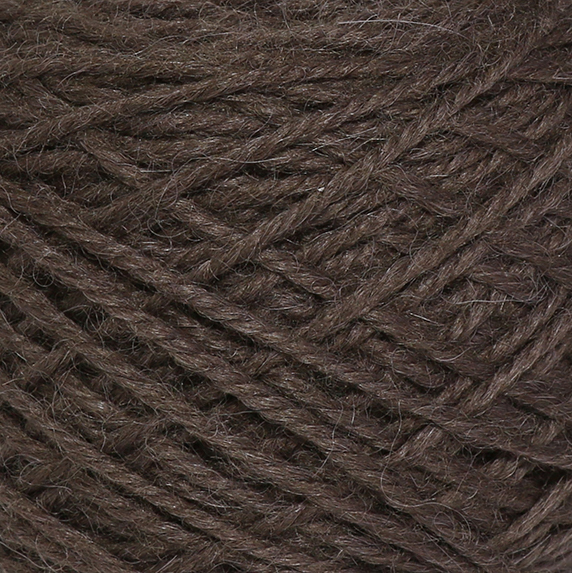 You can choose your yarn colours when you add this product to your cart. 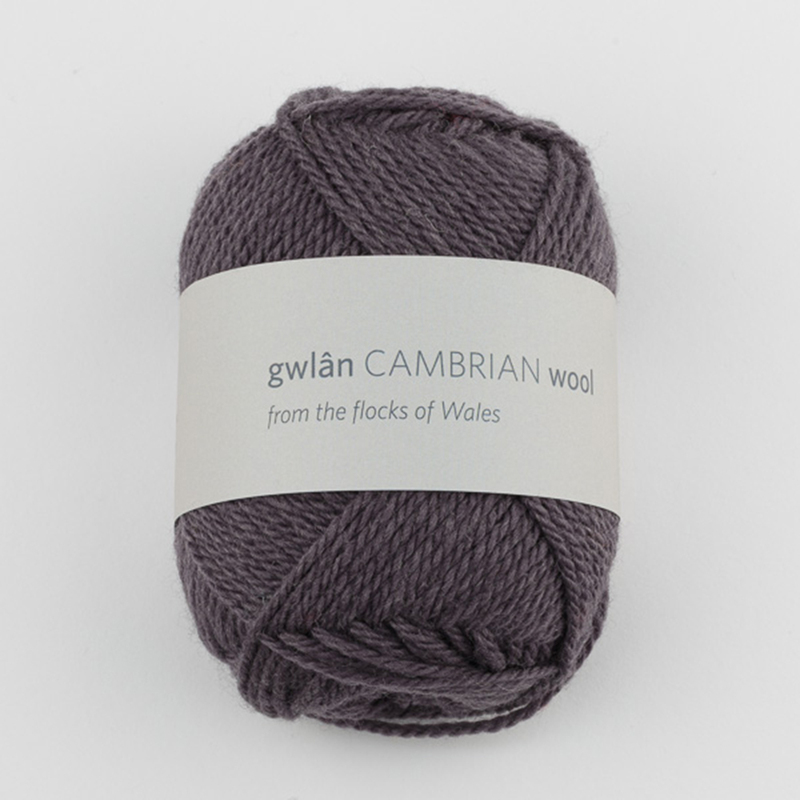 The Emily pattern was written for our Mary yarn, but works equally as well with gwlân Cambrian wool DK. 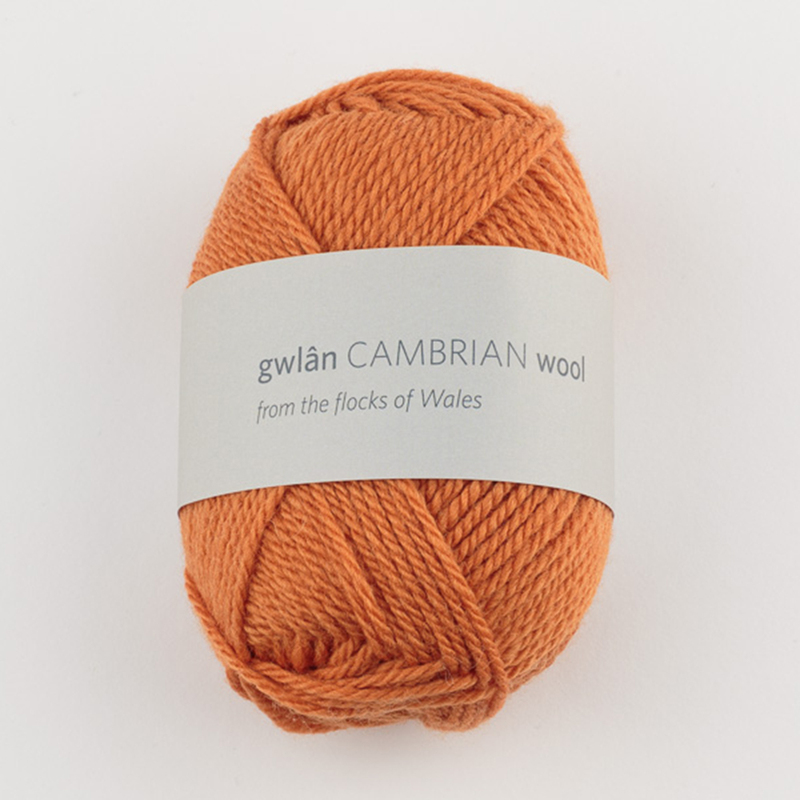 So, you can choose either yarn for this kit - just select the colours you would like when you add the kit to your cart.